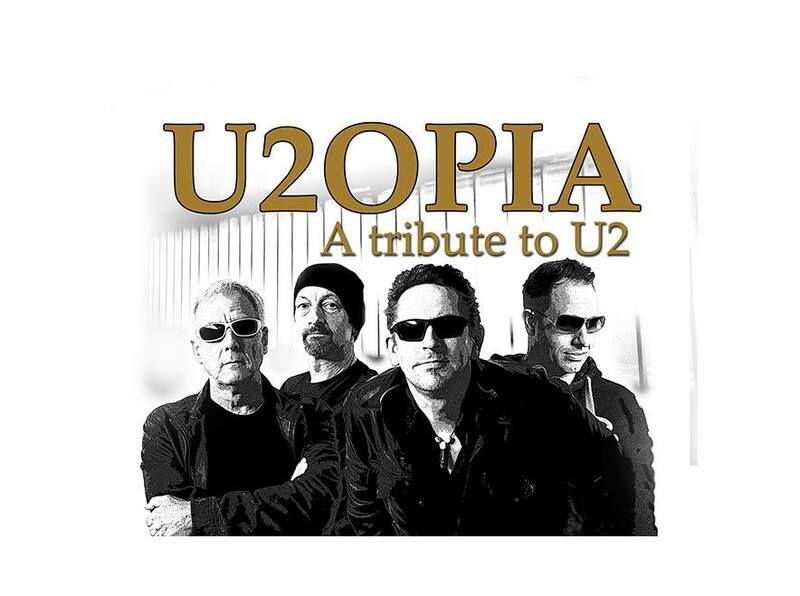 York-based 4-piece U2OPIA with great musicianship and startlingly accurate renditions of U2’s greatest hits, album classics and tour favourites accessing every decade of a 40-year back catalogue. Offering a wealth of individual experience between the band members, aiming to deliver world-class performances – all the sights, sounds and emotions of a real U2 show. U2OPIA deliver an awesome U2 experience and you can expect to hear the raw power and emotion of the earlier material that led to the iconic bands meteoric rise, along with the career-spanning epic and timeless tracks that have become the soundtracks for so many people around the world.